The best putters for the best putting performance. 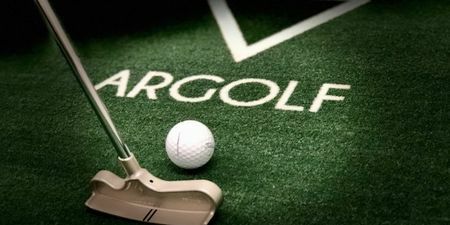 Tested and used by tour players worldwide, ARGOLF putters are produced in France. Their range of products are named after an Arthurian legend. The mallet putter collection - the Morgane, Uther, Pendragon and Graal models- were conceived in a half -moon shape; the blades consist of the Lancelot, Arthur and Merlin models.